Environmental groups and passenger organisations, trade unions, transport and automobile clubs as well as friends of the railways and trade associations. Altogether, our 23 member organisations represent around 2.6 million individual members. 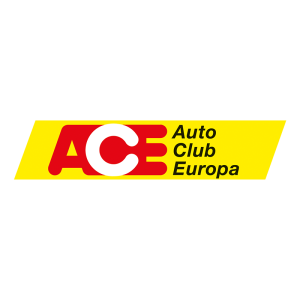 Due to its union and solidarity traditions, the ACE is dedicated towards making mobility safe, socially oriented, environmentally friendly and cost-effective. 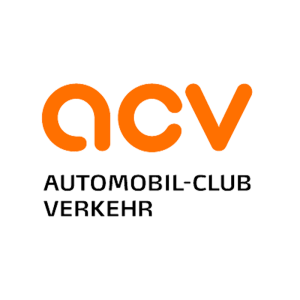 In addition to considerable club benefits the ACV offers its members Europe-wide accident and breakdown cover and represents their interests in improving transport safety. 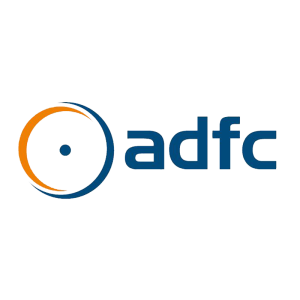 The ADFC represents the interests of all cyclists. As a cycling club and consumer protection organization, it offers comprehensive services for its members. 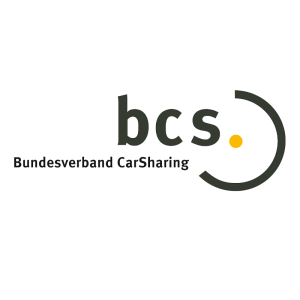 The national car-sharing association bcs is the umbrella organisation for German groups offering car-sharing services. It promotes car sharing as a modern transport service and seeks to integrate it with public transport. Its aims are to reduce the number of cars and the volume of traffic, and to decrease the burden on the environment caused by individual personal transport. 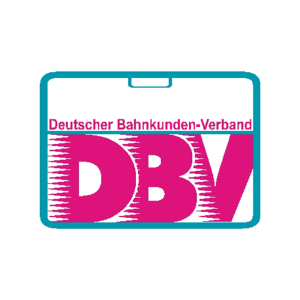 BF Bahnen Bundesverband Führungskräfte Deutscher Bahnen e.V. 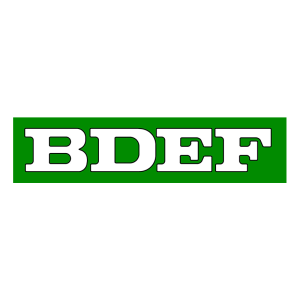 The BDEF is the largest umbrella association of friends of the railways and model railway enthusiasts in Europe and the second largest in the world. Number of members: over 300 member organisations with approx 13,000 individuals. 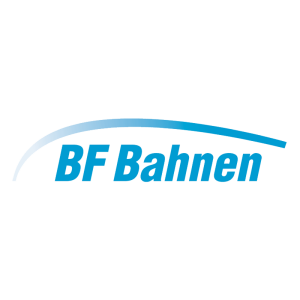 BF Bahnen is an independent trade association of specialist and management personnel employed by German railway companies and other related organisations. 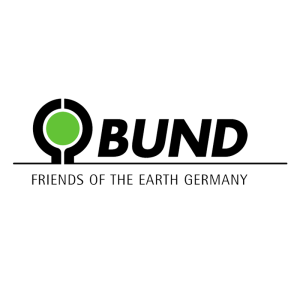 BUND is the German branch of Friends of the Earth and sees itself as a driving force for sustainable development in German society. Its vision is for a viable country in a sustainable and peaceful world. The DBV represents the interests of rail customers, covering both passengers and rail freight customers. It works to achieve the preservation of the railway network and supports public rail transport. The DUH offers a platform for environmental groups, politicians and decision makers in business. Its goal is to achieve policies that are both ecological and sustainable. 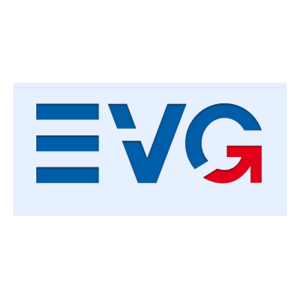 The EVG is a railway and transport union that was created on November 30 2010 out of the unions TRANSNET and GDBA. The EVG's draws its members from right across the transport sector, including bus drivers, service employees, workers on inland waterways and of course classic railway staff. 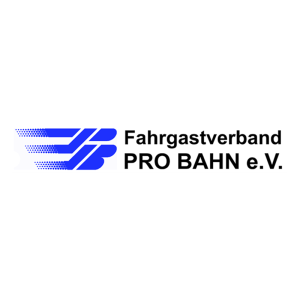 The passenger association Pro Bahn sees itself as a consumer organisation that represents the customers of all forms of public transport. 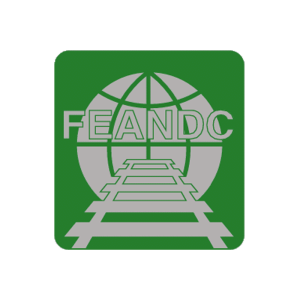 FEANDC is trade railway association for senior and middle managers employed with Deutsche Bahn AG and other rail companies. It is a part of the European network "Fédération Européenne des Amicales Nationales des Dirigeants de Chemin de Fer" (FEANDC). 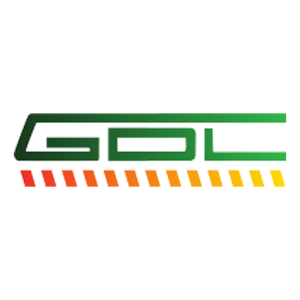 The GDL is the union of train drivers working for train operating companies in Germany. 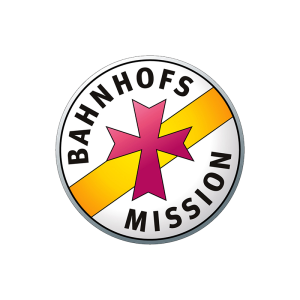 The German Conference of Christian Railway Missions is the organisation of missions run by the protestant and catholic churches. They have been helping travellers and all people who are difficulties for over 100 years. Number of members: 101 railway missions with over 2,000 workers, of which more than 1,500 are volunteers. 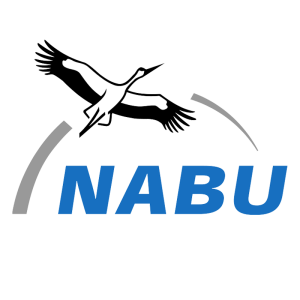 The NABU aims to inspire people to get together to act on behalf of the environment. It wants to ensure that future generations also feel that the earth is worth living on. 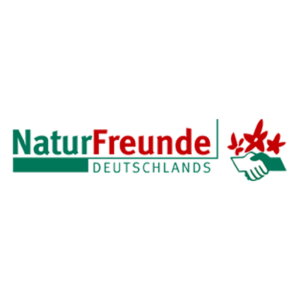 The "Friends of Nature" is an international association that promotes environmental protection, passive tourism, sport and culture. 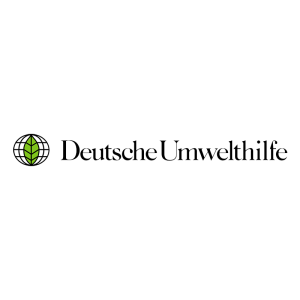 Its guiding principle is sustainability.  The Technische Hochschule Mittelhessen - University of Applied Sciences with branches in in Gießen, Friedberg and Wetzlar is renowned for future oriented degree programmes in the economic and technical sciences. 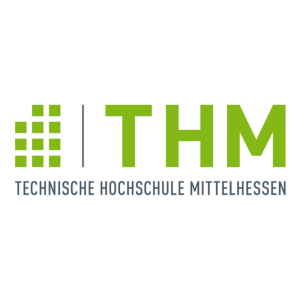 Innovation based on tradition is their motto. 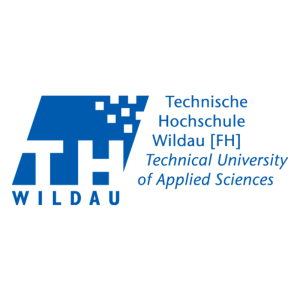 The Technical University Wildau near Berlin teaches, and carries out research into, engineering and economic science, in particular transport logistics. 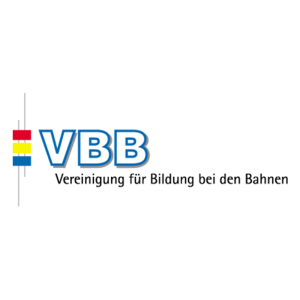 The VBB promotes education, further education and specialist training. It represents and improves the importance placed on training in the railway system in order to remain competitive. 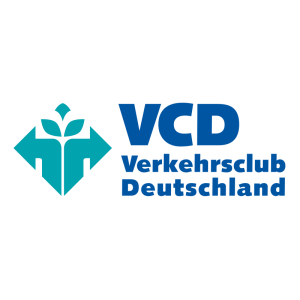 The VCD Germany is the association for sustainable mobility and viable transport policies. 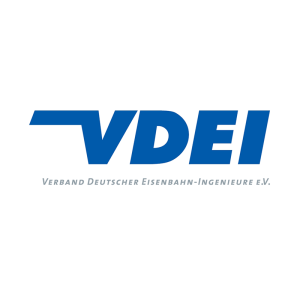 The VDEI is the German trade association for engineers working on track-based transport systems.